Carbonless Forms - Broadstroke, Inc.
We have printed carbonless forms since 1979 and in 2003 launched CUSAprint.com, formerly Carbonless USA, to better serve our clients. Carbonless forms increase your productivity and streamline your workflow. From invoices to service contracts, a well-designed carbonless form will save you time, money and headaches by providing an instant duplicate. Our carbonless plays nice with the environment! All of our carbonless products are 100 percent recyclable and use environmentally friendly, vegetable oil-based capsules. But you can also order more than just carbonless forms online! 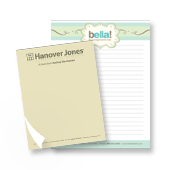 Memo pads are the perfect marketing tool, delivering your message every day. 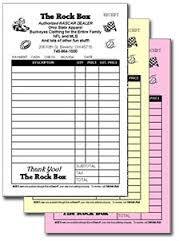 Give them away to customers at your next meeting, trade show or marketing event! 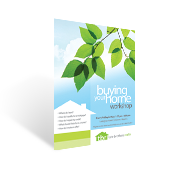 Cut sheets and flyers offer excellent marketing opportunities. Present special offers or inform your potential client about you and your business. Or reproduce standard forms in bulk. Buying printing online is as easy as 1-2-3! Request an estimate. We’ll respond quickly! Place an order. You’re in good hands with us! Send your files with our easy-to-use file transfers. We care about your print jobs. We give them a personal touch to give you the quality you expect along with our one-on-one service.